The city of Duluth is seeking $4 million from the state to help Cirrus Aircraft expand. The company has over 500 orders for its $2 million Vision Jet. But to meet the growing demand, Cirrus says it needs a new $10 million building next to the Duluth airport. The city of Duluth has pledged to cover $6 milion of the cost. Mayor Don Ness wants the state to kick in the rest this legislative session. "We ask the state of Minnesota, just as they stepped up for Rochester and Mayo to facilitate that project, we need the state to be that similar project to help make Duluth, to fulfill our tremendous potential in aviation," Ness said. Cirrus has added about 300 jobs in the past three years. It currently has about 600 workers in Duluth. 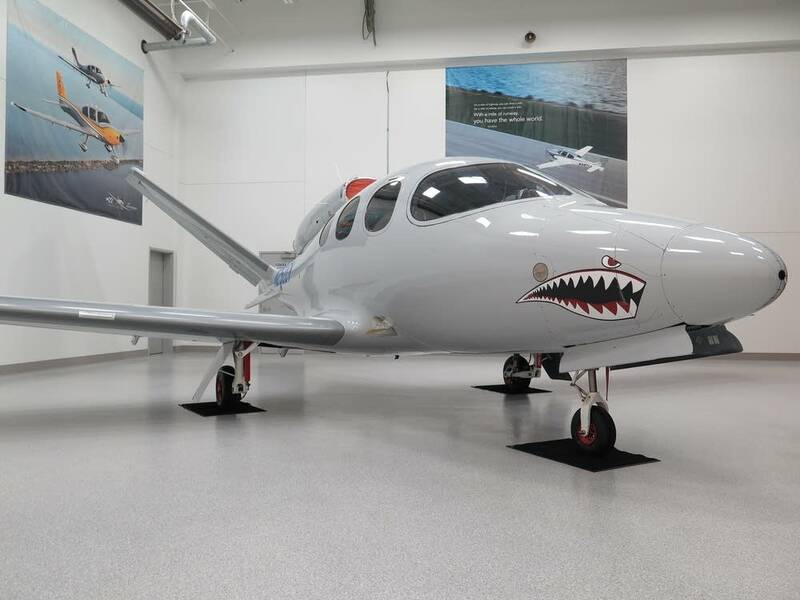 Cirrus CEO Dale Klapmeier says there's a narrow window of opportunity and the company is hoping for the state appropriation quickly. "If we don't get it this session, we will have to figure out what our options are to find space, create space, to get the airplanes done," he said. Ness envisions Duluth as a growing center in the aviation industry, with Cirrus at the hub. AAR Corp. recently opened an aircraft repair and maintenance facility at the airport. The 148th Fighter Wing of the Air National Guard is also based at the Duluth airport. "There are only a few industries we have in this region that bring in outside money into our economy, and aviation is one of those industries," said Ness.